maemo.org - Planet maemo: category "feed:e2f616f44353fa778c29de8367984985"
Media Explorer running a Telepathy plug-in, which adds IM and Audio/Video capabilities to the system. HTML 5 client of a video editor, using GStreamer Editing Services on top of GtkWebkit. The goal of this project was writing a Telepathy based IM client, to run on top of WebKit, and it should be able do make and receive audio and video calls. And the answer was: GIR and Seed. Our first goal was to show the Telepathy’s roaster list on a HTML5 window. 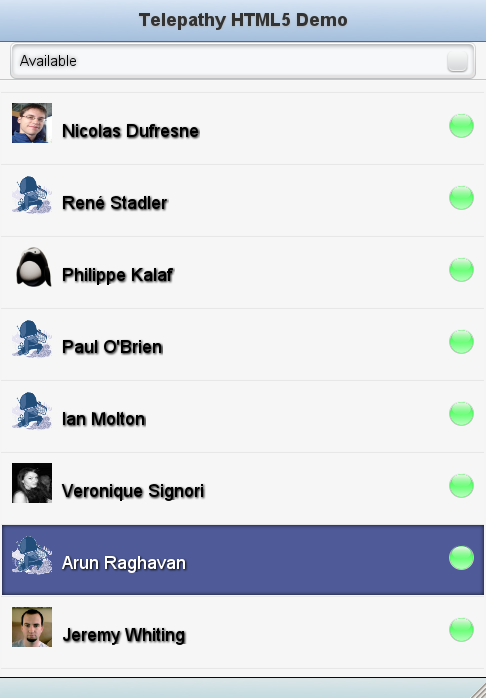 For the widgets, we choose to use joApp, which is a quite nice and stable UI library for HTML 5 applications. 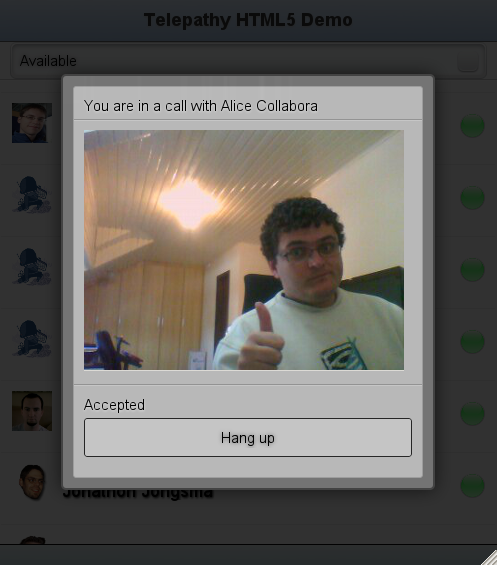 What’s a IM client without a Chat window, right?! 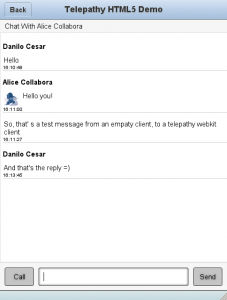 The “tpwebkit” application with an opened text channel between two users. If you want to see the real thing running, you can watch this video showing the application during the early development state. 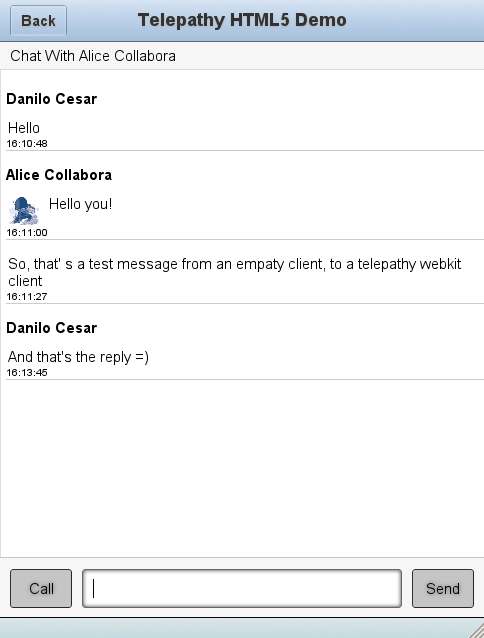 As we can see from now, Telepathy is ready to be use on native and HTML applications. I really would like to see the current implementation integrated with the bleeding edge RTC API, which some guys are pushing to WebKit. That would be something really awesome. If you want to try it, you can get the code here and play with it. You’re also going to need a few special changes on Seed package. Check the linuxconf branch here. Or, if you use Ubuntu, you can add Xavier’s PPA and install the tpwebkit package. I promised this new release for the end of the last year, but I delayed it a bit due some changes in my professional and personal life. Anyway, basically this release is about bug fixing and performance improvement. It’s using less power now, and playing faster. If you want to try this version, you can get the package here. After two and a half years building rich UIs on top of QGraphicsView and trying every kind of exotic flags or approaches to get better performance results on symbian, I’ve decided to publish some of them which can be useful to game programmers. I was wondering why my SU-8W BT keyboard doesn’t work well with pt_BR layout. So, yesterday, I decided to investigate this. When I was trying to pairing my keyboard, I could see that Su-8W is a pre-configurated keyboard, and with a little of patience, I dicovered the file who manages this: /usr/share/X11/xkb/symbols/nokia_vndr/su-8w. With 5 minutes by reading this file you can be familiarized with file syntax. And, with 10 minutes, you can note that THERE IS NOT A LAYOUT DEFINITION FOR PORTUGUESE/SPANISH. So, now I know why the Portuguese layout doesn’t work =). But, Ok. Lets try to fix it. Lets ignore this, and go on… What do I need? Dead_keys in `,~,",',^, and ç when I press “ALTgr + c”. And Voilà, Accents and Cedilla working like a charm. The right workaround for it is create a valid portuguese layout, but just for testing proposes you can alter the intl layout. In last two weeks I was testing a GPS device that I bought to use with maemo-mapper on my inter-states trips. 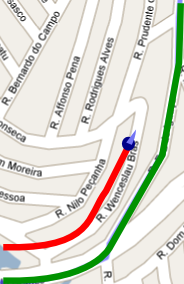 Here in my city (Curitiba – Paraná – Brazil), maemo-mapper works very well…. My car is always in the route ( a green line in maemo-mapper ), I know perfectly where streets are, and I know exactly where take the exits on the highways. But Curitiba is a big and important city, so I decided to test it in Londrina – PR. The red line is what my car was doing and the green line is what GoogleStreetMaps was telling me to do. Now I know; it’s not a Google’s problem, but it’s a MapLink problem. 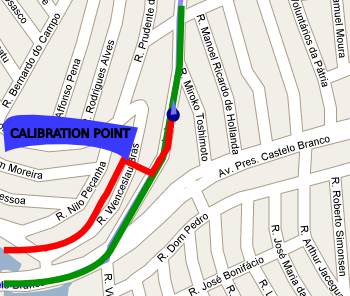 Maplink is the company who provides street-maps to google in Brazil. Anyway, on this situation, I can’t trust in maemo advises anymore. Google’s way points doesn’t work anymore. 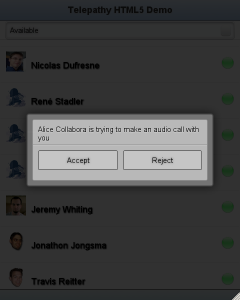 So I decide to fix this problem writing a “mapper-calibration” feature inside maemo-mapper. And its ready now. Go to “Menu/Maps/Map Calibrate“. After that, just click in a point that you think you really are. I sugest you to stop your car in some corner, find this corner in mapper, and click on it. It’ll be more precise. So, on the next weekend I’ll be in Sorocaba testing this feature. Then I’ll describe if this is useful. So, nice weekend for everyone! [update: 19/01/2008] BTW, I was forgotting. 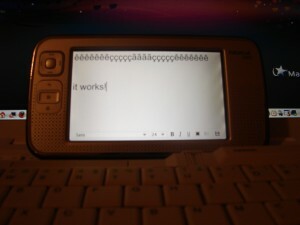 Maemo-Mapper is very well developed. They have a nice (and interesting) unit-system, so its very easy to transform pixels into latitude/longitude and vice versa. Congratulations Maemo-Mapper’s Team! I’m not having much time to work on my personal projects ( pychord by example ) cause I’m having a lot of tasks to do ( and to learn ) on my college and on my new job. Tim wrote a lot of good suggestions on garage’s foruns. So, I’m working on their ideas now. I need to say “thanks” to Tim cause he gave me a lot of good suggestions to make pychord better. Thank you Tim! 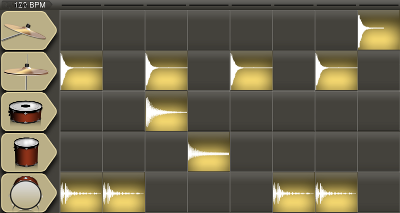 On this last weekend I worked in “Zoom IN/OUT ” feature and change the font of the chord’s screen. I think that pychord is a little better now. You can get it here, or do a “upgrade” on your device. 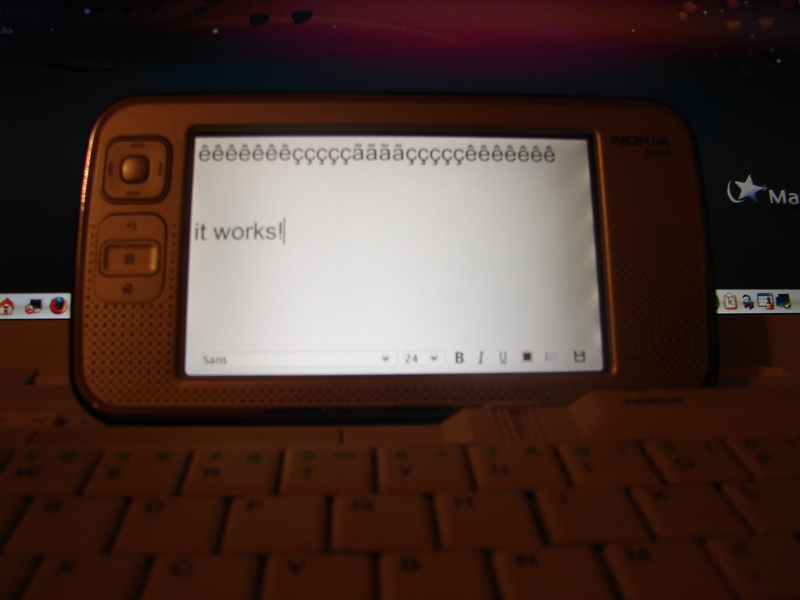 PyChord for Maemo: Get your .install here! Finally, Pychord is almost ready! All features (about 1.0 version) are working. Now I need to work in two different lines. I didn’t have enough knowledge about pygame when I started this project. So I need to change some parts of the code to fix wrong decisions that I made before. If you are using this application, please, give me a feedback and I will try to make it better! Then I will start to develop the 1.1 version ( with some features that I promised before ). “db” is your DataBase file, with all your chords. Its a sqlite’s file. “datadir” is the folder where pychord will get the chords to put into database file on update process. You can edit these options by clicking on “i” symbol in PyChord’s first screen. 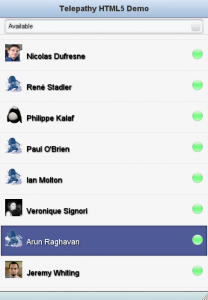 You can also choose by what type of update you want: Full-update or Incremental Update. In Full-update you will lose all your database data. In incremental update pychord will get all files of your datadir and put into database. Ok, its too easy right?! So, you have to have a directory (datadir) and put all your files there. Default folder is /home/user/pychord/data. Don’t forget to update your database when you start to use this application. So, Ok! 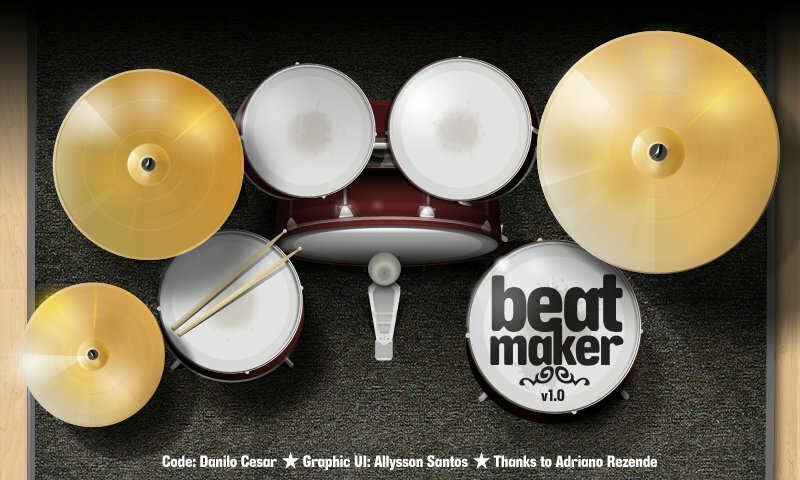 Now you can download .install here! If you have any problems after that (or suggestions), please, let me know!